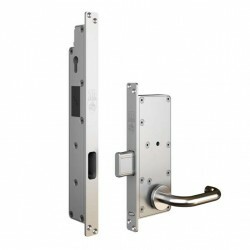 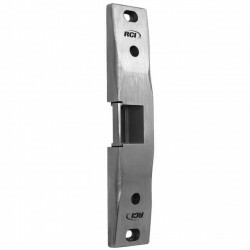 This lock is ideal for showcase applications that are using double doors, where you'd like for one lock to lock and open both doors at once. 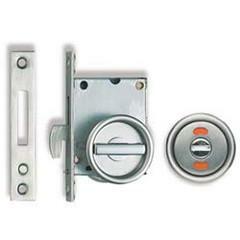 KD means all the locks can only be opened by a specific key. 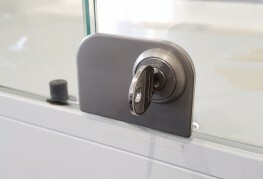 KA allows for certain keys to work with several matching locks - for example you may want employees in a showroom to have just one key which can open and close any of the locks. 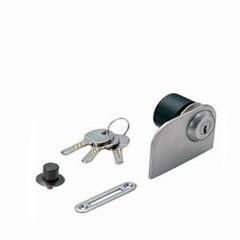 This lock is one of our Million Lock series, which allows for up to 1 million key changes - and a master key system is available at a surcharge. 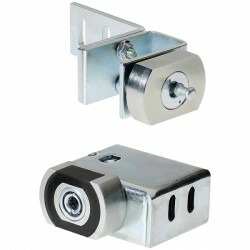 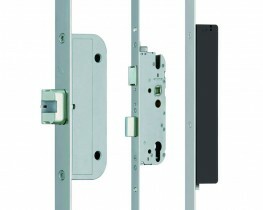 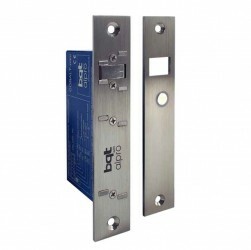 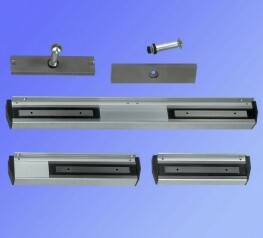 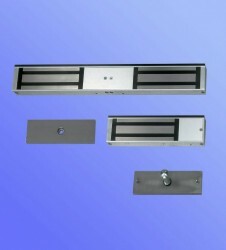 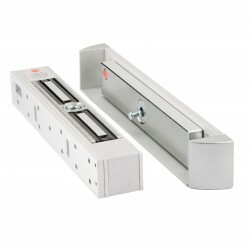 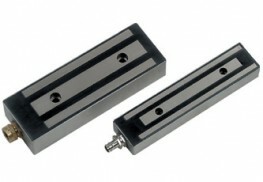 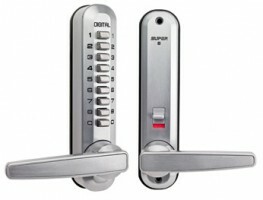 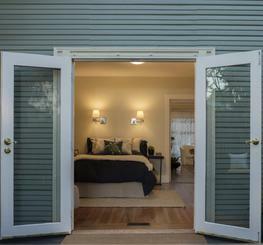 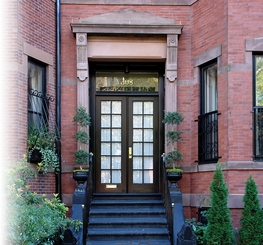 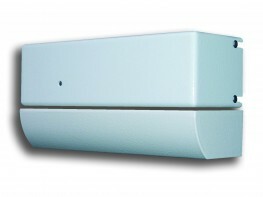 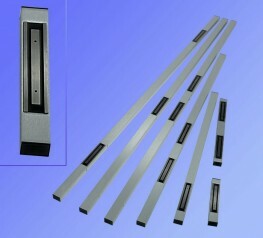 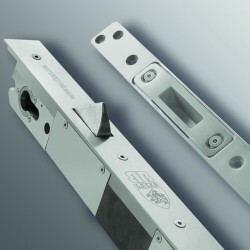 The lock is suitable for glass doors between 5-8mm thick. 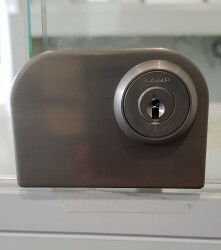 The lock is available in Satin Nickel, Chrome and Gold finishes, please see the images or downloads for a full list of materials for each component. 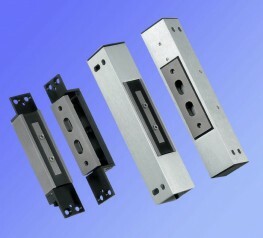 Please note that these product properties are not a replacement for the manufacturer's literature and it is always recommended that Sugatsune Kogyo UK Ltd is consulted before specifying.